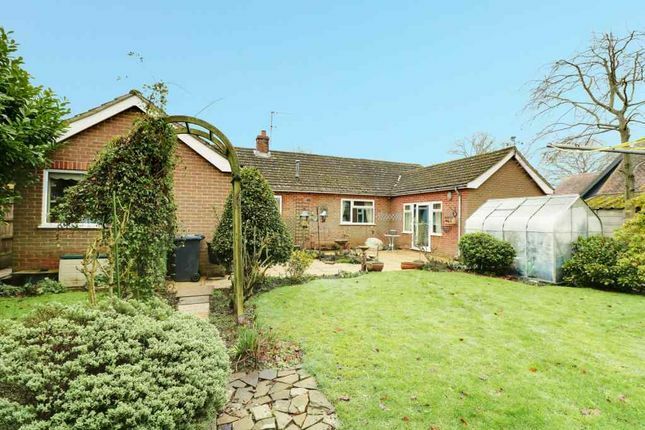 EweMove - Detached bungalow set within a sought after rural location. 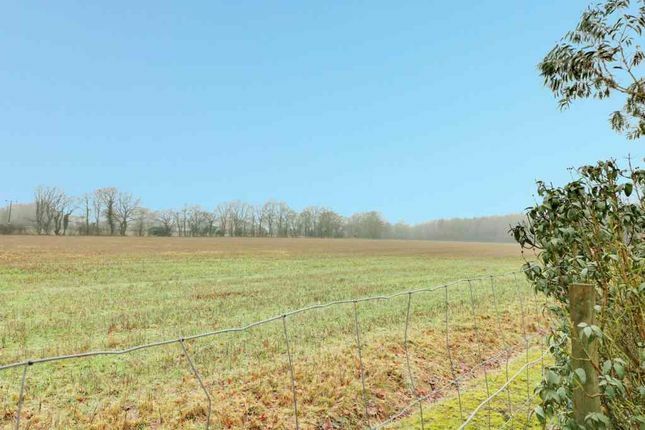 Stunning views across open fields, established mature plot with gated access, front and rear gardens with the potential to extend subject to planning. 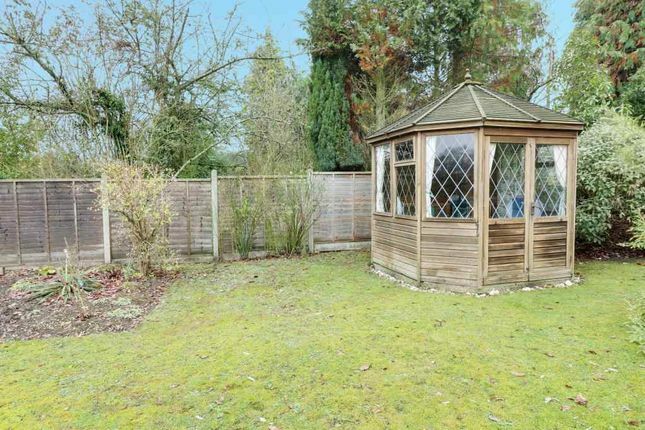 The property is accessed via a large entrance porch with a feature round window, the main entrance hall is an excellent size and provides access to the cloakroom and hallway. 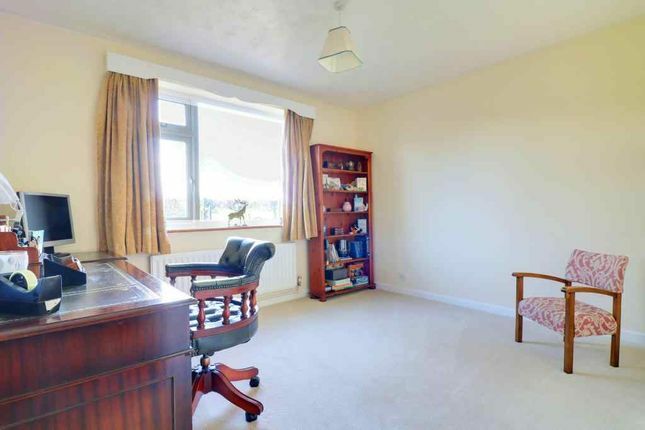 The hallway leads to dining room, lounge, kitchen, utility room and a side door leading out onto the patio. 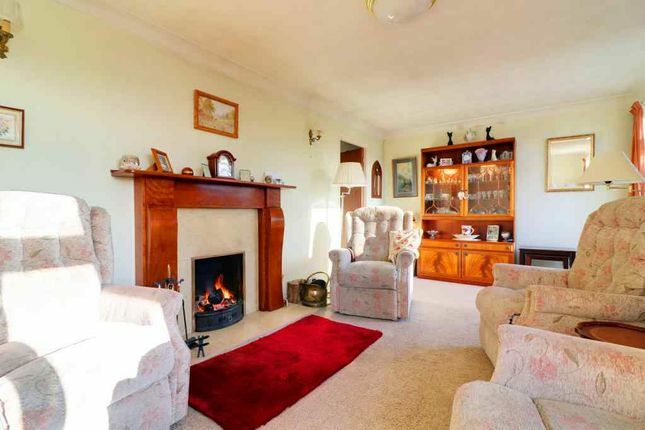 The lounge measures 19ft8 x 10ft3 with a working open fire place, front aspect with views over the front garden and fields. 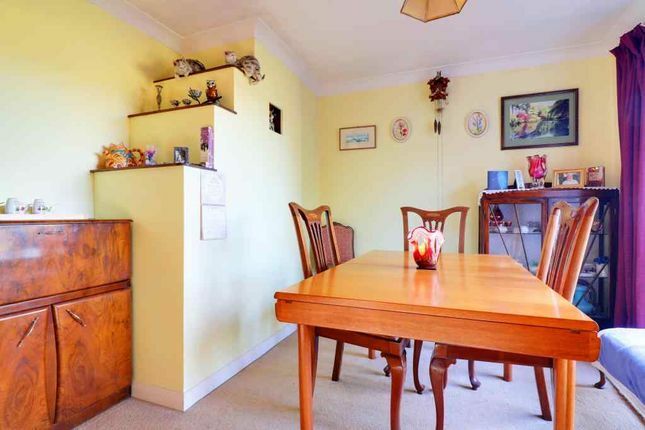 The dining room is accessed through double doors, rear aspect with views over the patio and rear garden, conveniently located off the hallway next to the kitchen. 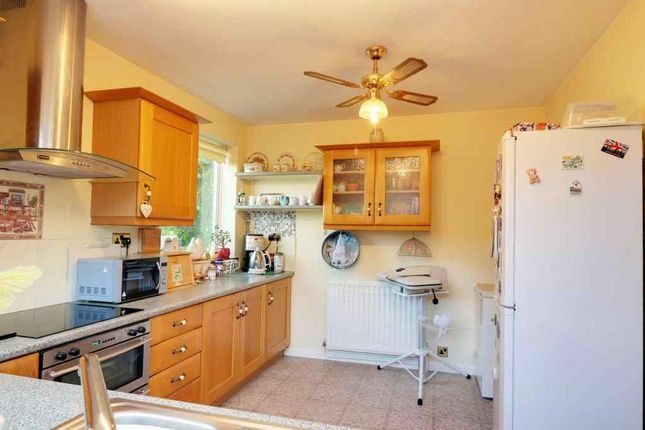 The kitchen is dual aspect with views over the patio and rear garden, a range of base and eye level units, rolled edge counter tops, built in electric oven, ceramic hob with a stainless steel and glass extractor over, inset stainless steel sink and part tiled walls. 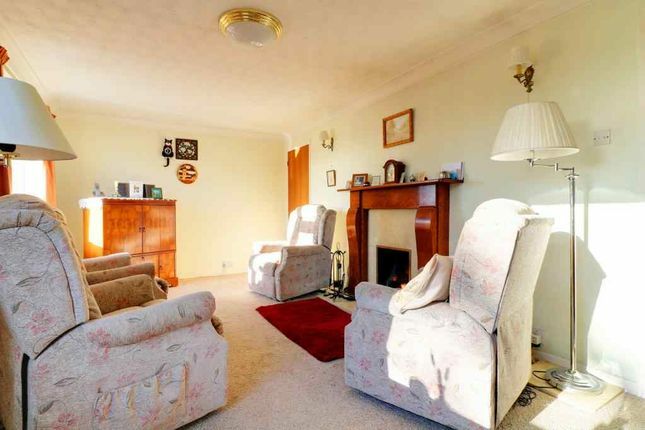 The bungalow has the advantage of the receptions rooms being on opposite sides of the property to the bedrooms. 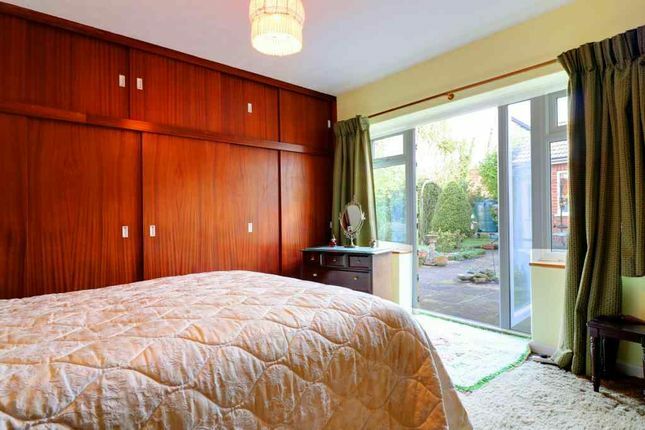 Bedroom one has a range of built in wardrobes, an en suite and a door leading to the rear garden and patio. 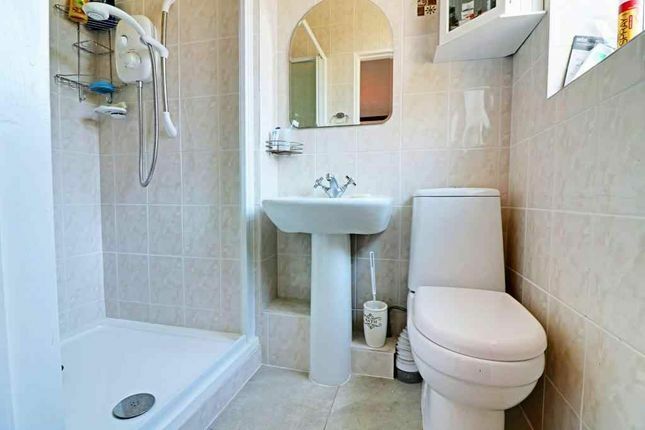 The en suite comprises of a three piece suite, shower, vanity hand wash basin and low level w/c and fully tiled walls and floor. 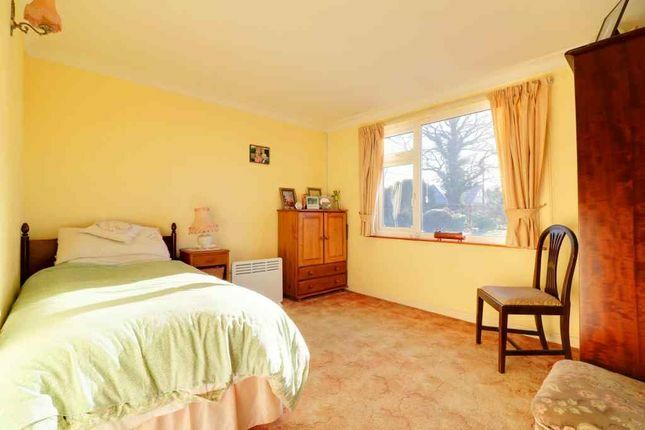 Bedroom two and three are both double bedrooms, front aspect with views over the front garden. 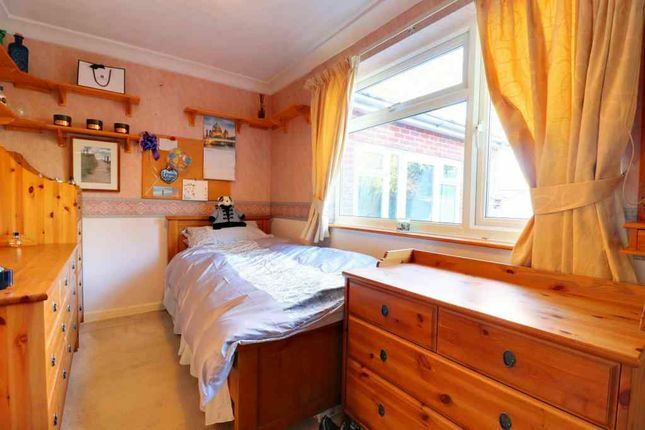 Bedroom four is rear aspect with built in wardrobes. 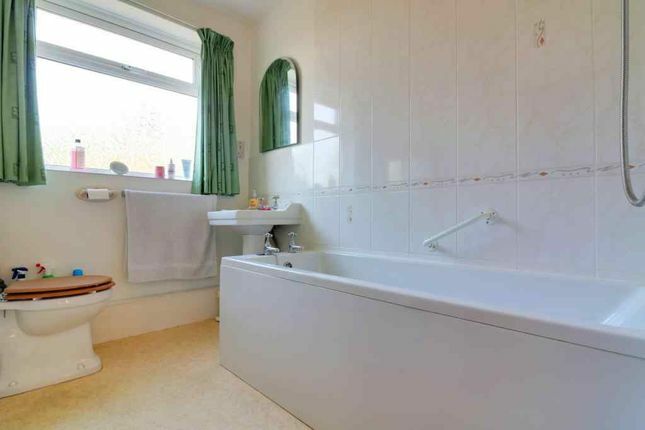 The family bathroom has a side aspect double glazed frosted glass window, three piece white suite, enclosed panel bath, vanity hand wash basin, low level w/c and part tiled walls and electric shaving point. 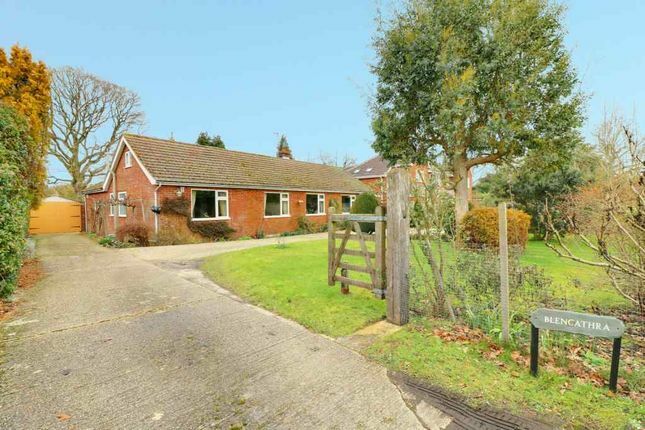 This wonderful detached bungalow is occupying a generous mature plot, offering stunning views to both the front and rear of the property. 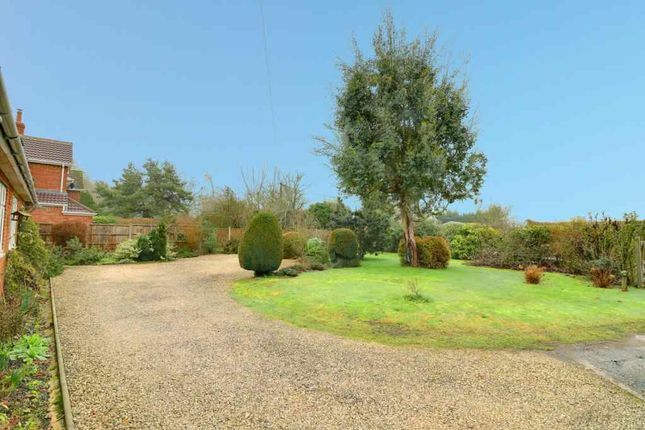 Gated access and driveway parking for several vehicles, detached garage with pit and outbuildings with power and lighting. The large patio offers a great degree of privacy, outside lighting and great for entertaining. 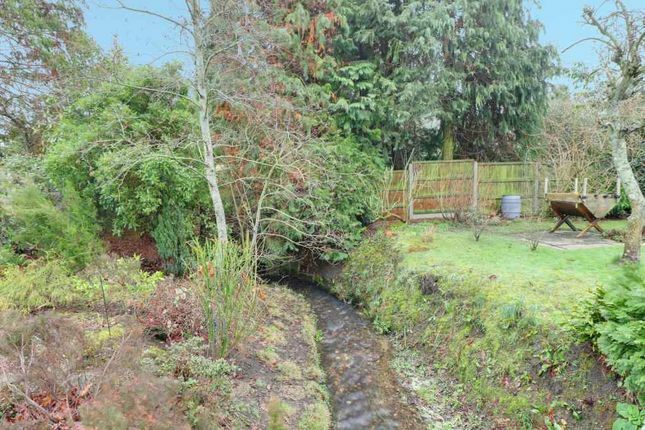 The current occupiers during their ownership have purchased a parcel of land at the rear of the garden, which is accessed over a stream via the wooden footbridge. 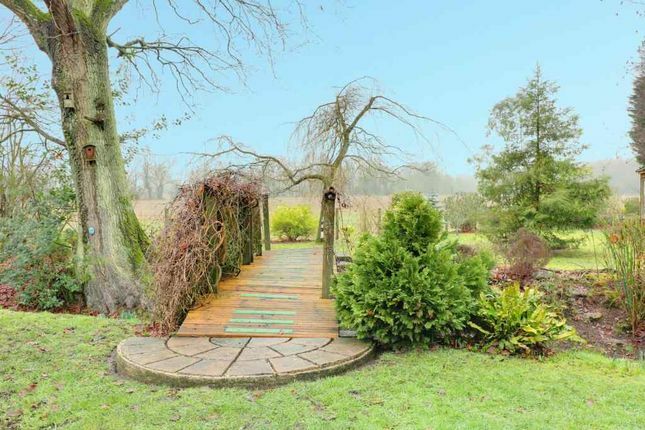 The summer house is situated at the end of the garden and has spectacular far reaching views over the open countryside. The vendors have advised planning permission was granted for a loft conversion however has now lapsed. 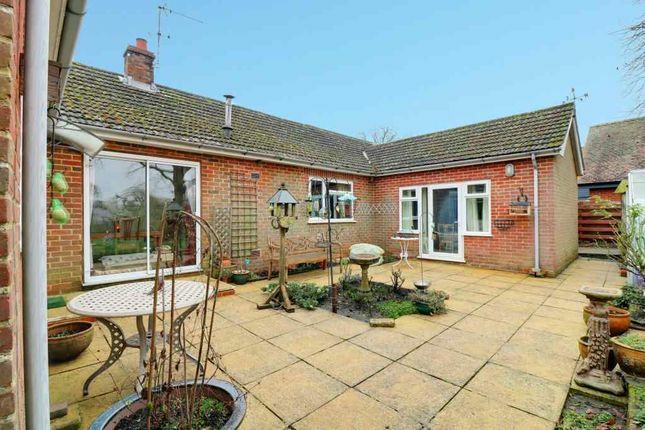 Whilst enjoying a rural setting surrounded by open fields, there are a host of shops, takeaways and a post office all within easy reach in Tadley. The larger market town of Basinstoke is 6 miles away, offering a range of high street shops and boutiques in The walks shopping centre. 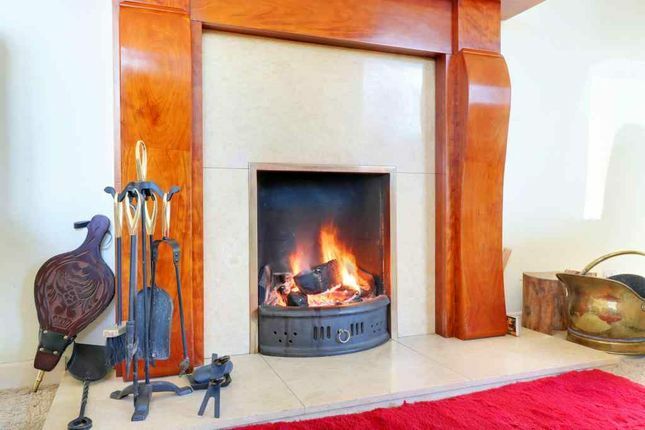 Leisure parks, recreational and educational facilities are also available along with easy access to M3 motorway and a mainline train station to London Waterloo. Junctions 11 and 12 of the M4 motorway are easily accessible, along with the market town of Newbury and historic Winchester.